Thank You For Renting with White House of Music! To return your Lease to Learn Instrument, simply drop it off at any White House of Music location or fill out the Return Authorization Form for school pick-up. Once we receive your instrument, your lease will be cancelled. It’s that simple! 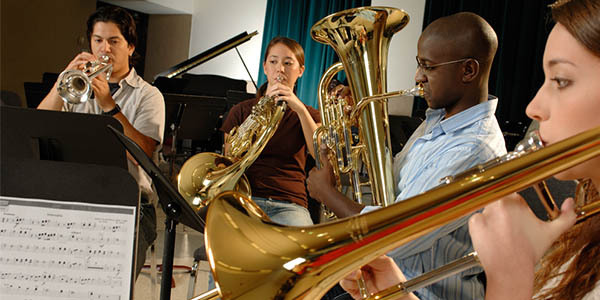 If you are leasing your instrument on our School Year plan, return your instrument or schedule pick-up by June 15th of the current school year. *Orchestra renters: Please be aware that if you return your instrument and cancel your lease, any accrued lease equity that you have earned will be erased. If you resume renting again in the fall, you will be considered a new renter and will begin earning equity again. 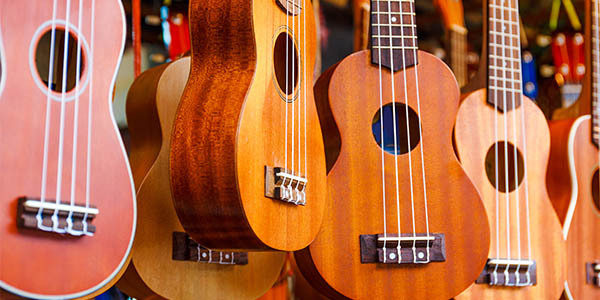 If you would like us to pick up your child’s instrument at their school, fill out this form. You will receive an email conformation with instructions to follow to complete the return. Call 262-798-9700 at any time with questions. As shown on the renewal letter you receive in the mail or on your instrument.